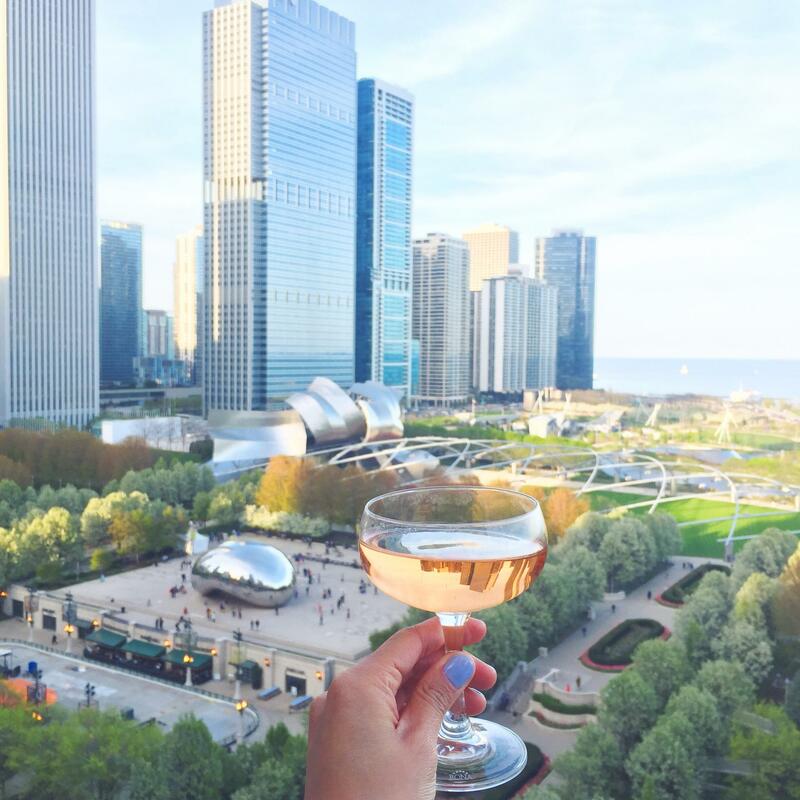 In my book, there are few things lovelier in Chicago than soaking up gorgeous views, with a cocktail in hand and sun beaming on my face. Now that it’s fall, I feel like we may only have a handful of weeks left during which this is truly possible! Let me just clarify though…not complaining about this sweater weather. YAY! 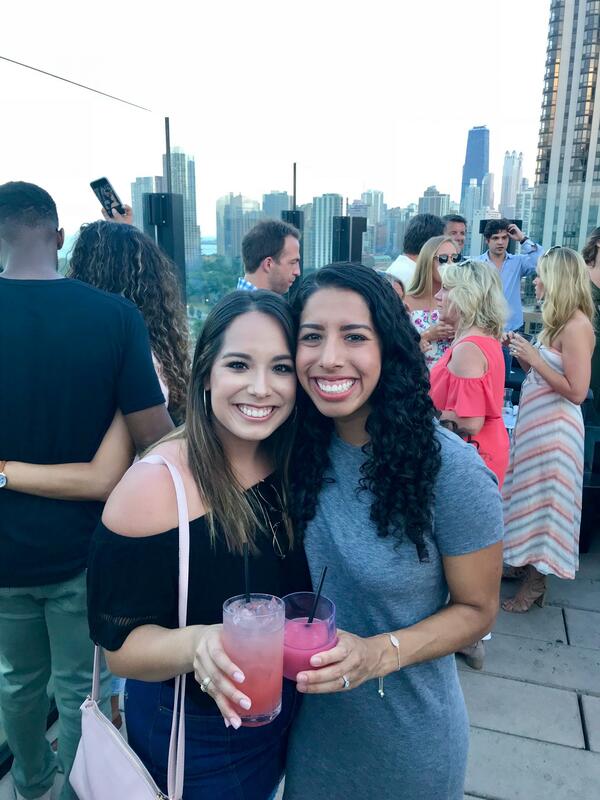 With that said, I’m sharing a round up of my favorite Chicago rooftop bars that are always a hit with guests, or perfect for your own outing! 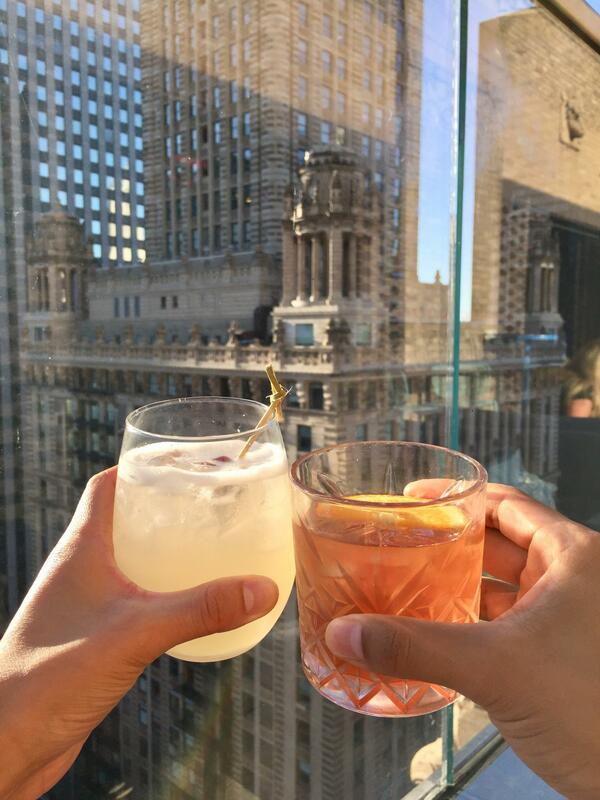 1) Cindy’s (Chicago Athletic Association Hotel)// With impressive views of Millennium Park and Lake Michigan, you can’t help but feel a little fancy sipping wine or cocktails on their beautiful terrace. A relaxed, yet elevated, ambiance fills inside as well – where natural light floods in from the roof windows. It’s a great place to point out popular Chicago spots to any visitors, you can even see Museum Campus! 2) Cerise (Virgin Hotel) // A recent spot for E and I, we loved the lounge furniture and funky cocktails! This modern feeling bar is definitely equipped with more cityscape views, as opposed to those of the lake or river, but I also think that leads to it being less crowded, which is nice! 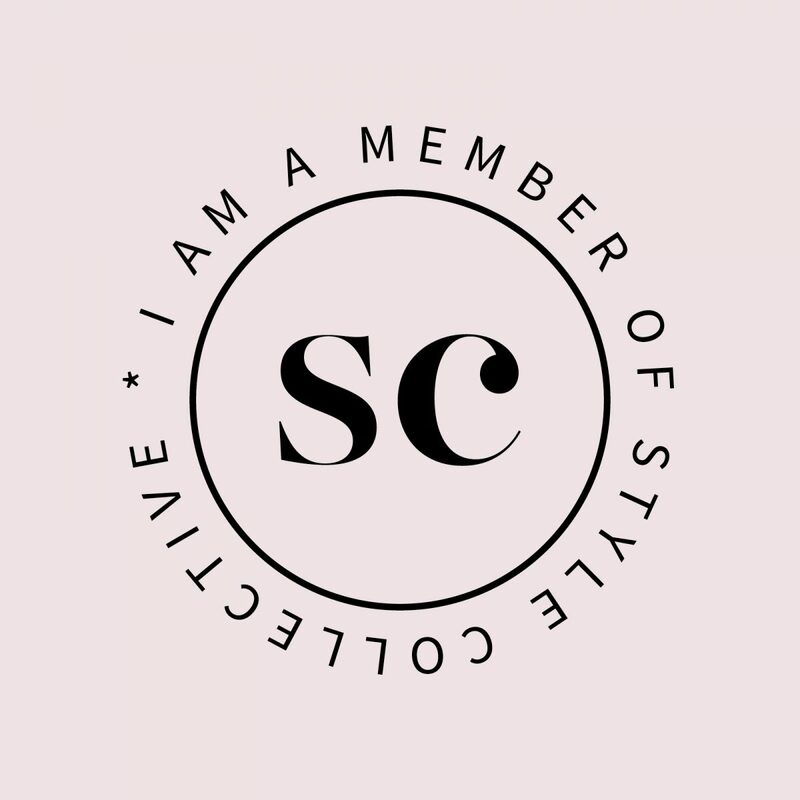 Tip for sunshine lovers – this place gets lots of beams for post-work happy hours. 3) The J. Parker (Hotel Lincoln) //This rooftop has a stunning lookout of the luscious and beautiful Lincoln Park. I love The J. Parker because it’s outside of the downtown craziness, but still has great skyline views, giving off Chicago vibes that impress. 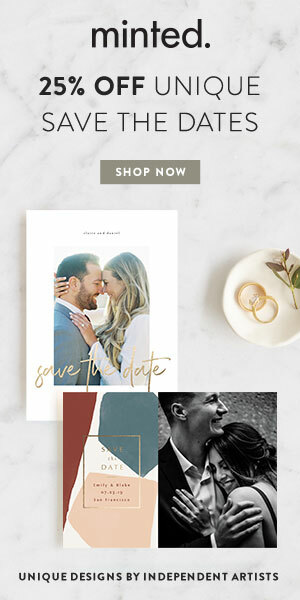 I think it makes a lovely start or end to date night, but is also good for group gatherings with all its space. 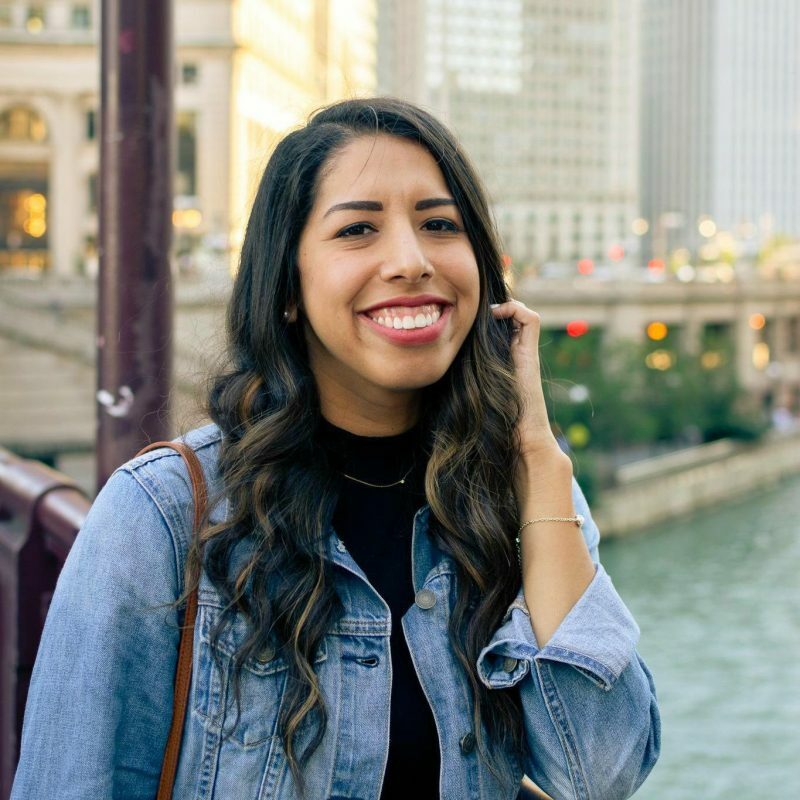 4) LH on 22 (LondonHouse) // You’ll be right in the middle of it all at LondonHouse, with killer views of the lake, the Chicago river, and Michigan Avenue. 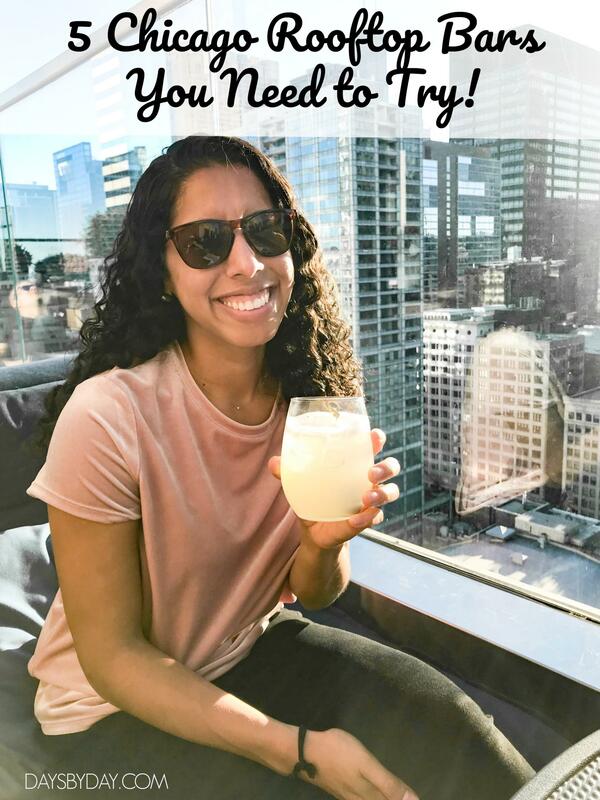 This total crowd pleaser, with a pretty bar and fancy sips, is quite popular so I’d recommend hitting it up at an off-time if you’re wanting to sit vs. stand – think jetting out from work a few early or going earlier in the afternoon on the weekend! Psst! I’ll have to update this post when I get a good photo at LH – for now you’ll find plenty here. 5) Raised (Renaissance Downtown) // Not far from LH, Raised is another rooftop in the popular loop area. This industrial feeling space has a good balance of indoor and outdoor areas, making it a solid option if the weather is looking questionable! It’s not as high as the other rooftops, but that makes it fun to look up and be in awe of the city. Bonus!! City Winery at the Riverwalk // Ok, so City Winery is not a rooftop, but it’s one of my favorite spots in Chicago! 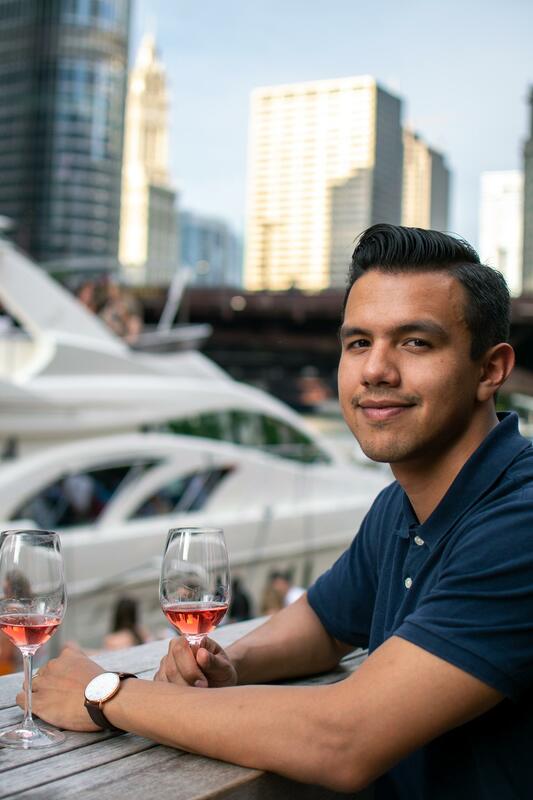 You can sit literally right on the Chicago river, on concrete steps or at one of the several high top tables. City Winery has great wines on tap and the carafes are the perfect excuse to gather with friends! I basically feel like I’m on vacation when we go. 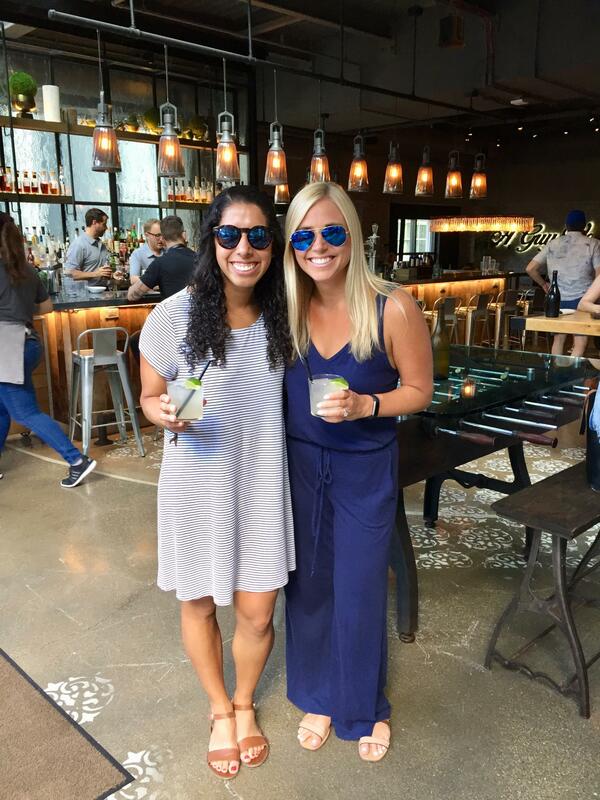 Now go dig up that fall fashion and check out these Chicago rooftop bars. If you’ve visited them before, which is your favorite? ?